Information concerning legislation will be only be available to members of the Texas Association for Crime Stoppers once bills are filed. 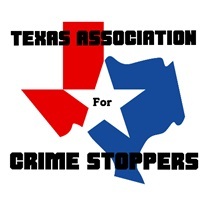 Information about Legislation impacting Texas Crime Stoppers will be available here once bills are filed for the next session of the Texas Legislature. The Legislature meets every two years for 140 days and isn’t scheduled to meet again until 2019. In the periods in between sessions, the House speaker and lieutenant governor typically direct committees of the House and Senate, respectively, to research a list of policy issues. Session begins January 8, 2019 and ends May 27, 2019. Bills can be filed starting the first Monday after the general election preceding the next regular legislative session, or within 30 days prior to any special session.